I hope you are ready for elegance, sophistication and a touch of magic this Tuesday afternoon. 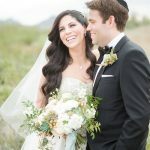 Sarah and Ben’s’s gorgeous wedding embraces four vastly different cultures (Judaism, Islam, USA, Bangladesh) and has more than a touch of class about it. 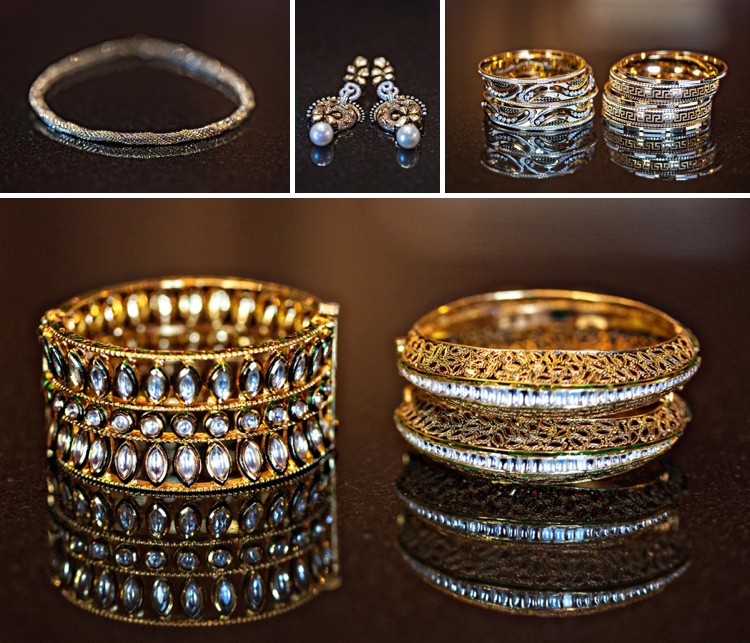 It’s a vibrant fusion of culture, tradition and romance, and they absolutely nailed it when it came to creating the perfect balance of rituals. 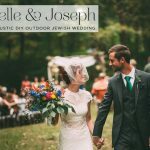 They chose to have two wedding ceremonies back to back so that they could incorporate all their separate traditions and still have one unified moment when they could walk out together as husband and wife. 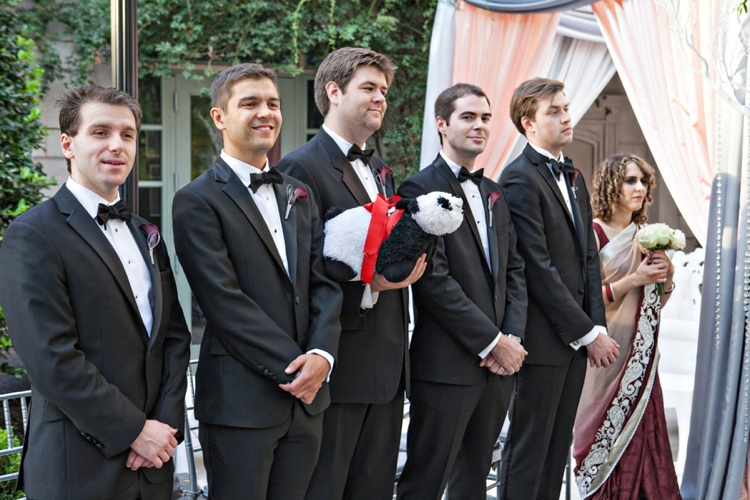 They also tried to incorporate little touches that reflected their personalities, such as having their ring “bear” be a giant stuffed panda that Sarah had given to Ben when they first started dating. What a super cute idea! It’s also so lovely to see a non-white wedding dress on STG this afternoon. 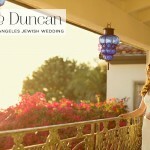 Sarah really is the most breathtakingly beautiful bride, don’t you think? 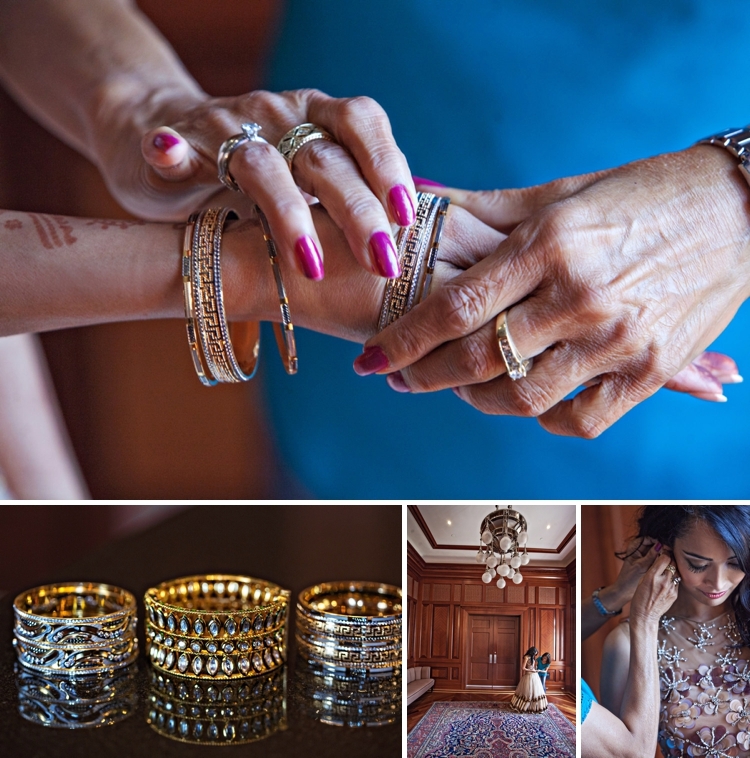 Images come from the fabulous Joy Marie, back with a bang to Smashing The Glass with this wedding. 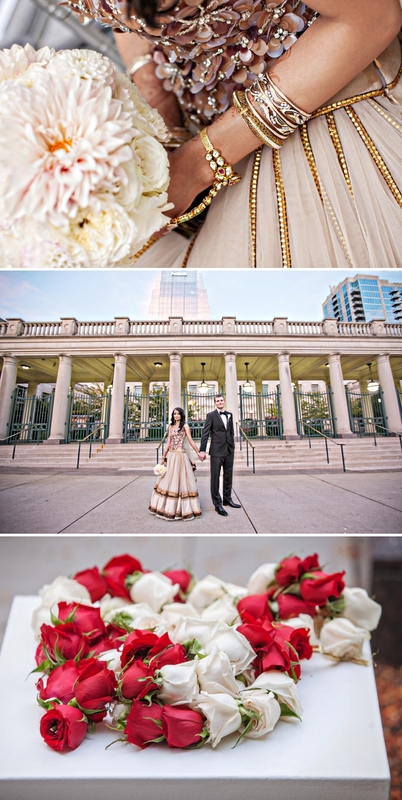 As always, she captured every last detail beautifully — I really struggled to chose the images for this post! 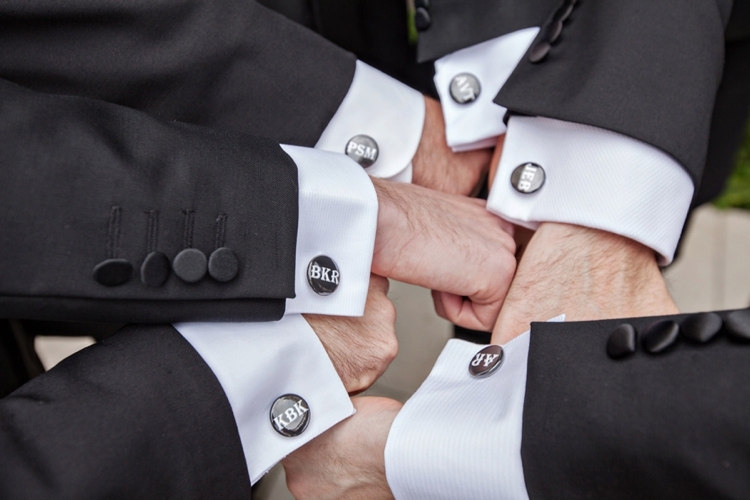 Joy Marie is a Smashing Supplier, so can always be relied upon for beautiful images. And at the end of the post there’s the wedding film from Matt Giesler too – watch out for a magical sparkler exit followed by a horse-drawn carriage. Oh my! We pulled together an ‘Around The World’ theme for our reception in honour of our shared love for travel. Each of the 22 tables represented a country Ben or I had either lived in or visited and had pictures and explanations of what that country meant to us. 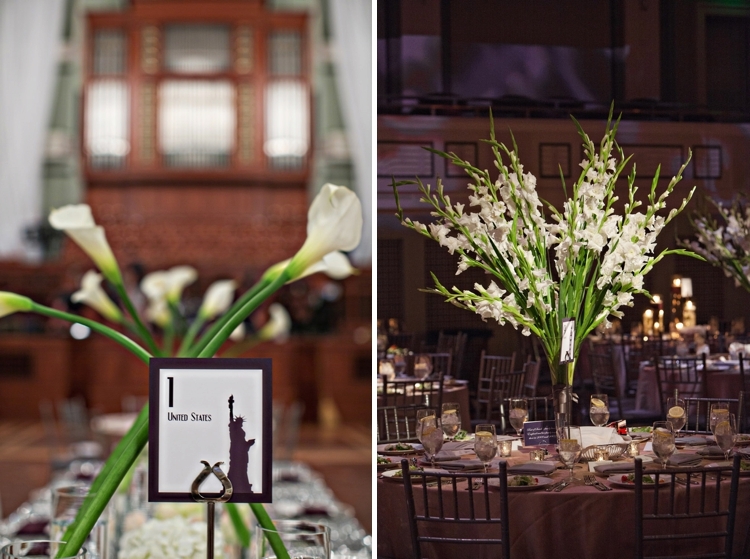 The top table represented our home country, the United States, and featured a criss crossed bridge of white calla lilies to symbolise the intersection of family, culture, and religion that resulted from our marriage. 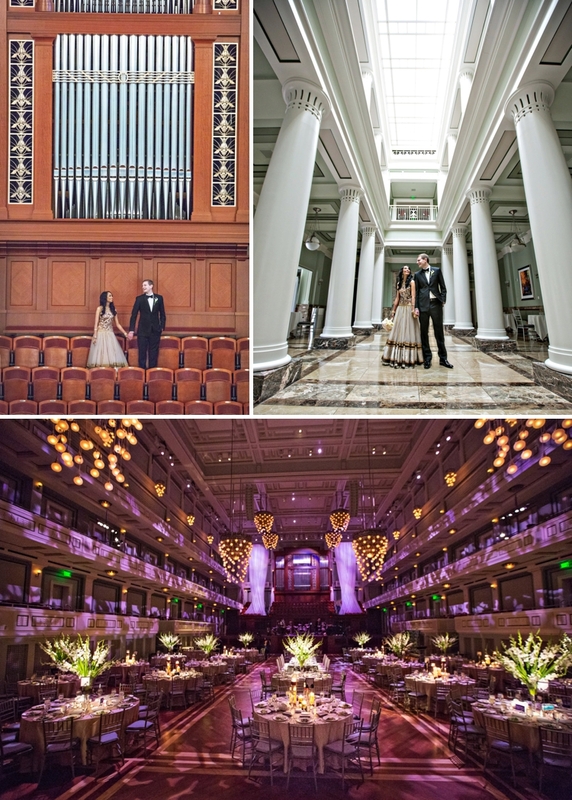 We got married at the Schermerhorn Symphony Center in Nashville, Tennessee. We’ve always loved the building with its flexible event spaces. We really wanted an outdoor ceremony, but wanted a venue that offered an indoor area as well in case it rained. 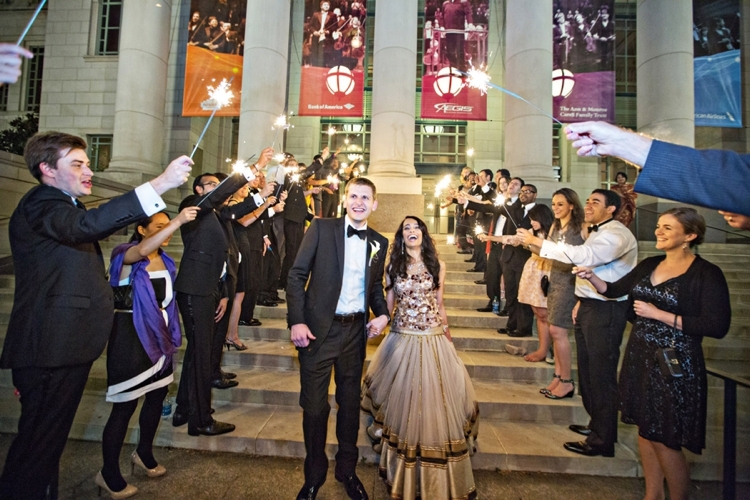 American invitations tend to be more muted in colour and streamlined in content while Bangladeshi invitations tend to be very loud, vibrant, and over the top. It was hard to find something that would make both sets of families happy! I ended up creating a mock design of the exact wedding invitation I wanted on photoshop and worked with Seven Colors Design (an invitation company in India) to bring them to life. A dress to address two cultures! 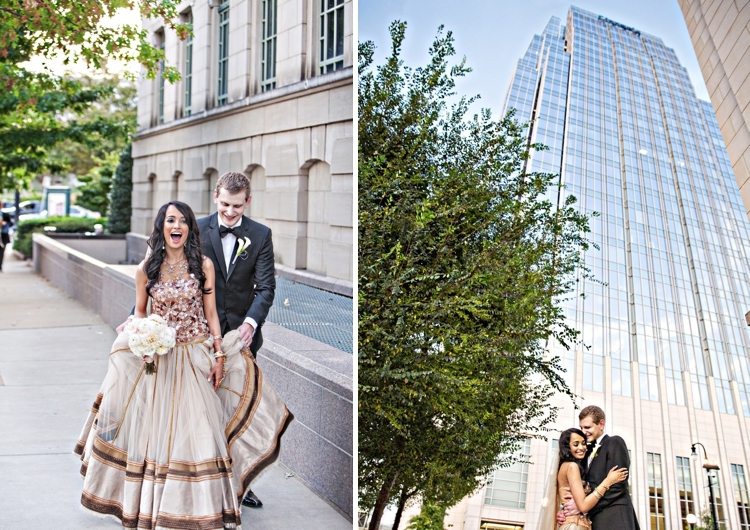 My wedding dress was one of the hardest decisions to make given the dichotomy between the traditional crimson jewel-encrusted wedding sari and the pure white wedding gown. I ended up choosing a mix between the two by selecting a custom made lehenga (a long embroidered Indian skirt) by Tarun Tahiliani that satisfied the Bangladeshi demand for bridal bling on top and had the voluminous skirt of an American ball gown on bottom. Tarun Tahiliani is a couture designer based in India, and as crazy as it sounds, I saw the dress on a cover of a magazine and instantly knew it was the one. I placed a call to the designer’s boutique the next day and they were able to custom tailor a version of it for me. The skirt of the dress originally weighed around 18 pounds. We had to have about 6 pounds of material removed so that I could even walk in it! I wore 4.5 inch wedges from Stuart Weitzman. My dress was so heavy I had to have a good stable centre of balance! I wanted a simple, classic look. 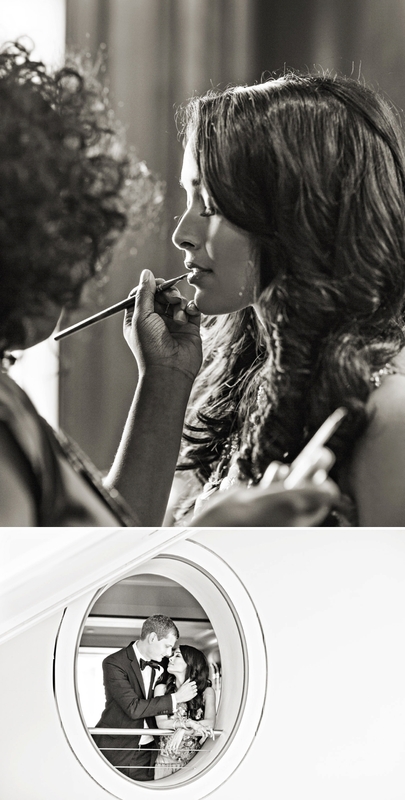 Sherita Leslie was the make up artist that brought my bridal look to life. Ben has a tall, lean build so he had a hard time finding a tuxedo that had the length to accommodate his height, but was still slim cut. He actually tried on more tuxes than I tried on wedding dresses! He ended up with tuxedo from Burberry. 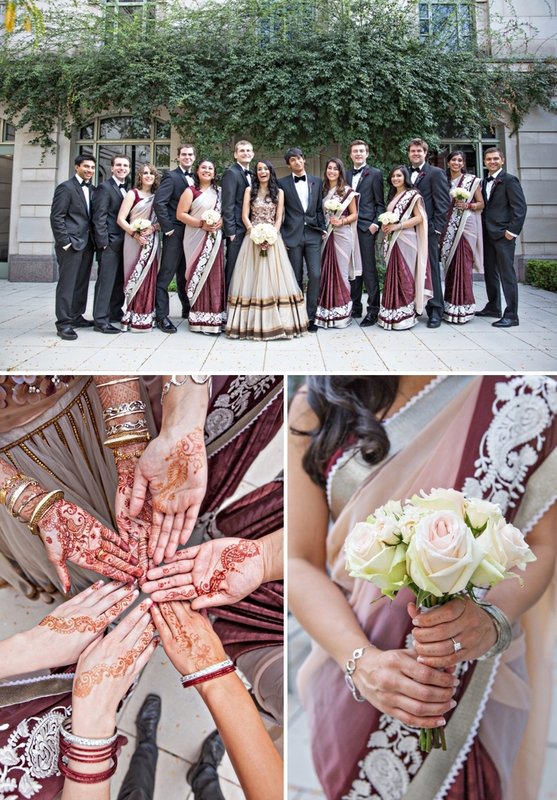 The bridesmaids all wore saris. Saris are the garment of choice for women in Bangladesh. 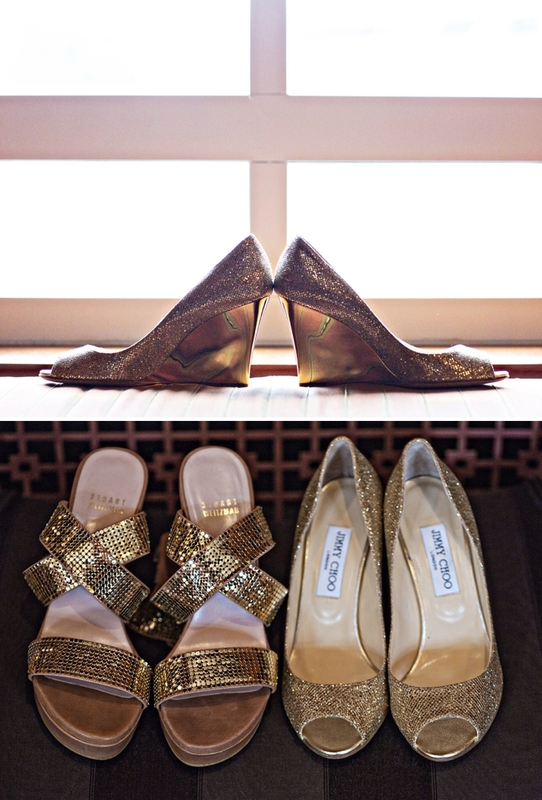 I think they look beautiful and elegant on everyone so I chose them for the bridesmaids. We tried to blend the chuppah with the stage from Bangladeshi weddings. We combined elements of both to create a classic draped chuppah that had movable chairs for the Bangladeshi portion of the ceremony. We chose to have two wedding ceremonies back to back so that we could incorporate all our separate traditions and still have one unified moment when we could walk out together as husband and wife. We had a stuffed panda I had given to Ben when we first started dating as our “ring bear”. Ben and I are both don’t take ourselves too seriously so that was a way to incorporate a little of our personalities into the wedding! 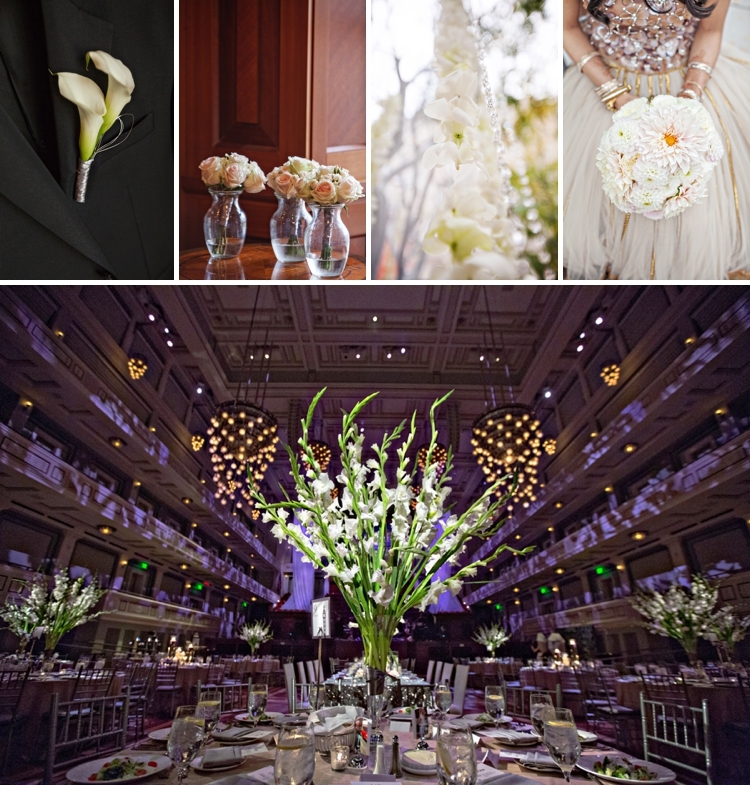 Hillary Yeager of Brocade Design Arts was our florist and event designer. She did an amazing job of alternating between high sprays of flowers and submerged floral pieces. Joy Marie has such a unique style. She makes every picture look like it came out of a magazine. She was super laid back and easy to work with. A wedding cake with history! Our cake was a tower of petit fours from Becker’s Bakery (that sadly went out of business after our wedding). The bakery had catered the cake for every birthday and wedding in Ben’s family so when it came to pick a bakery, Becker’s won without question. We had a band, The Remedies, play for us. We love live music and being in a venue created specifically for music in Music City sealed our decision to go with a live band. Our first dance was to Can You Feel the Love Tonight as Ben and I both share a love of Disney movies! A sparkler exit to the tune of Loch Lomond ! While we were making our big sparkler exit, my husband’s college friends all started serenading us with an impromptu version of Loch Lomond (an old Scottish ballad that had started as an inside joke within their group of friends and developed into a tradition at special occasions). It was hilarious and sweet at the same time. It was the perfect way to end a great night! Make sure you have a few moments to slow down and truly enjoy the moment. Ben and I had a private dinner with just the two of us during our cocktail hour. This was one of the few moments we had alone the whole day, and it was one our favourite memories from the wedding. Also, don’t memorise your entire wedding schedule. I had it all down to the minute, which caused me to keep freaking out during the day when things (inevitably) ran late. Thankfully, by the time I was walking down the aisle I forgot everything except looking forward to joining Ben under the chuppah! Sarah + Ben from Matt G Video on Vimeo. Such a lovely representation of both culture and style! It’s glorious, isn’t it Danielle?! So glad you got as much pleasure out of it as I did! What a lovely thing to say – I’m so happy that you took the time to tell me this and I’m so honoured that the blog could touch you in this way. 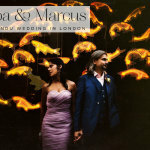 Please do also take a look at http://secretweddingblog.com/ a wonderful blog run by Raj. 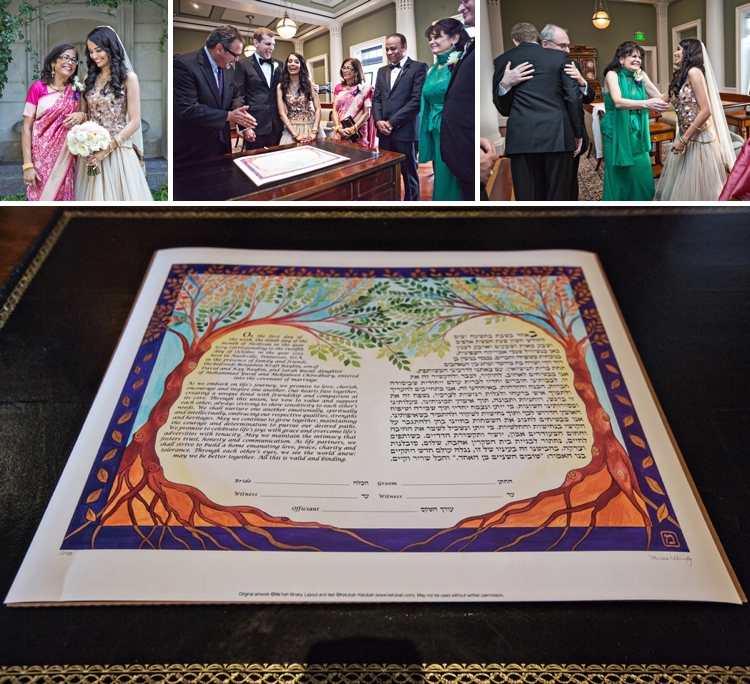 This blog is ALL about multi-faith love and weddings. I hope I have been of some help! That’s a simply stunning wedding. What a beautiful combination of colours and thoughtful detail, embracing cultures and traditions. Thanks to Sarah and Ben for sharing their day with us and thanks to Karen for bringing it to us. Thank you so so much for your beautiful comment, Shirley-Ann. You can’t imagine how happy this makes me. What a wonderful comment! Thank you so much for taking the time to tell us this, Shirley!